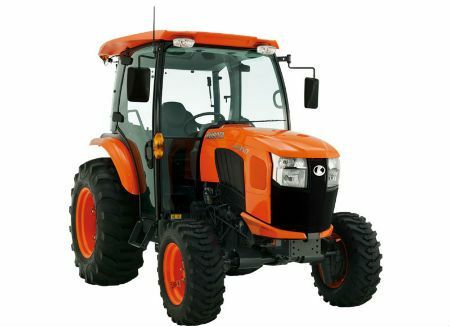 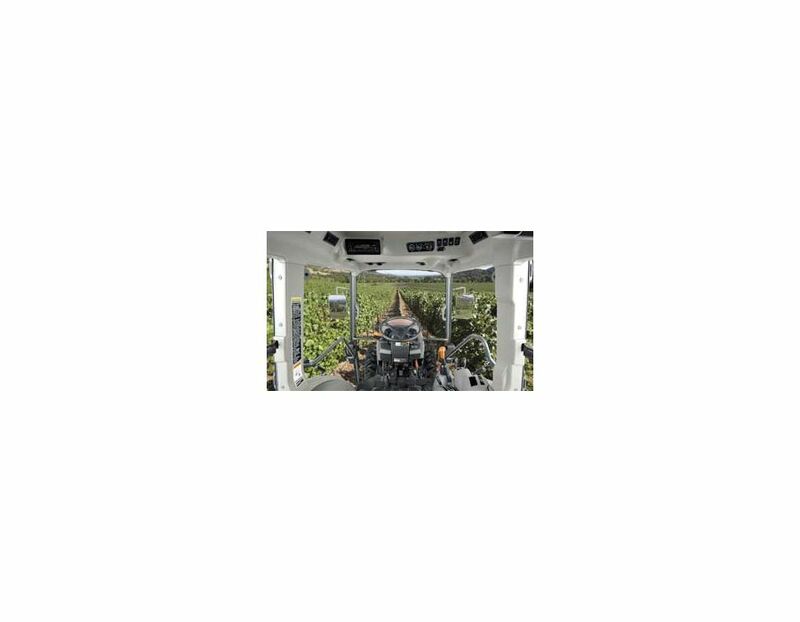 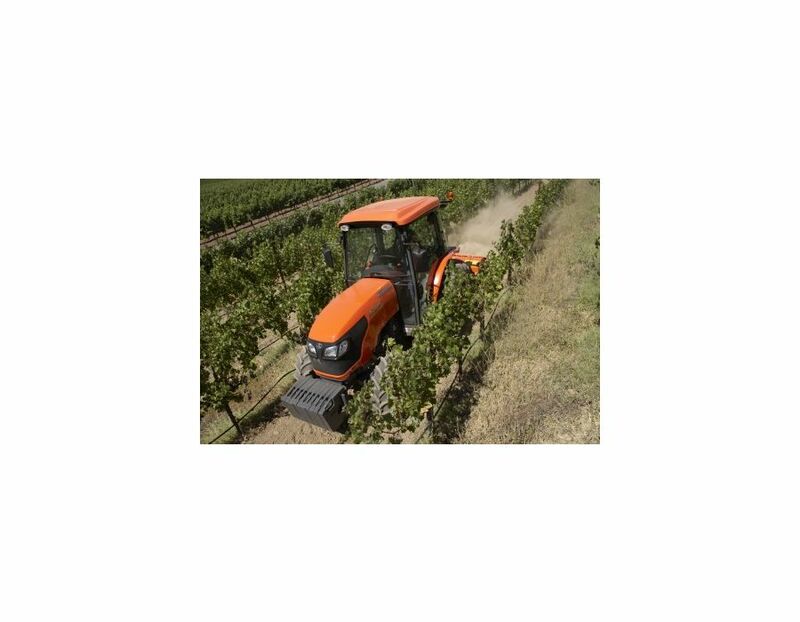 The Kubota M Series Tractor M7040DTNHC narrow is made specifically for those who plow sidewalks, work in vineyards, orchards or anywhere else that might require a narrow and compact tractor with M-Series power. 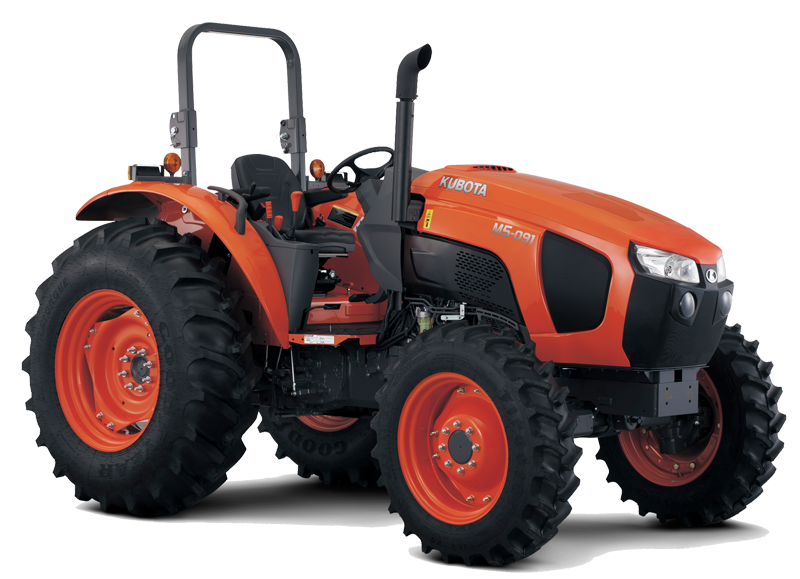 The E-CDIS engine offers a rare combination of more power, optimum durability and greater efficiency. 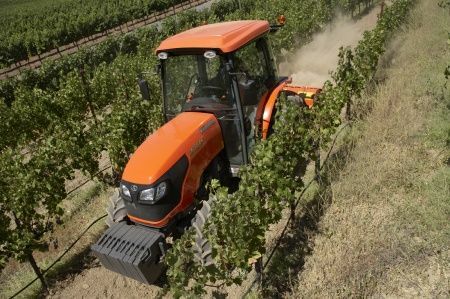 These engines also boast lower noise levels, which equate to less stress and fatigue, especially after a long day on the tractor. 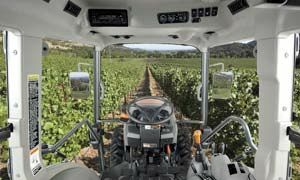 The Hydraulic Shuttle transmission is designed to keep you moving and productive with synchronized four speeds of the main shift and a high/low range. 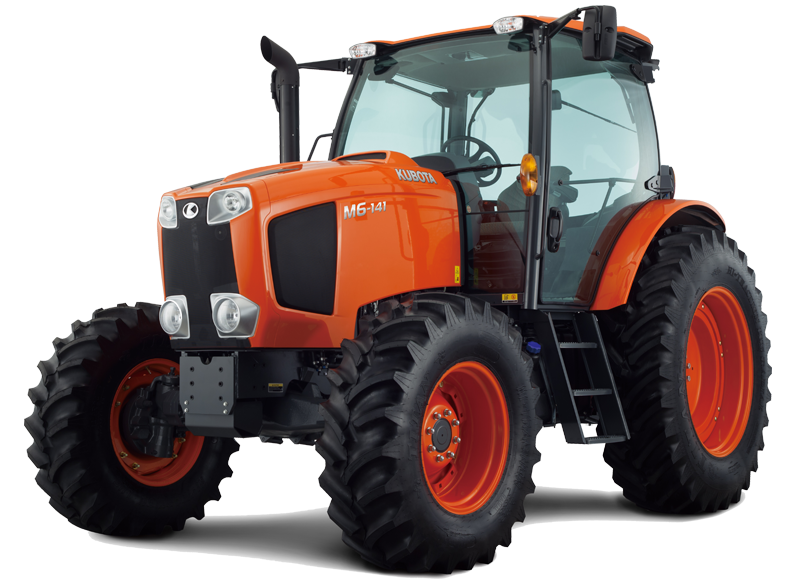 The 4-wheel brakes work together with our mechanical wet disc brake system to offer safe and effortless stops every time. 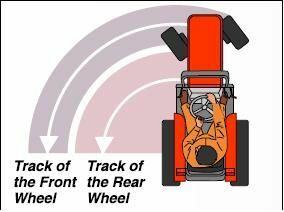 When traveling in 2WD, and both brakes are applied, 4WD instantly engages for 4 wheel braking power. 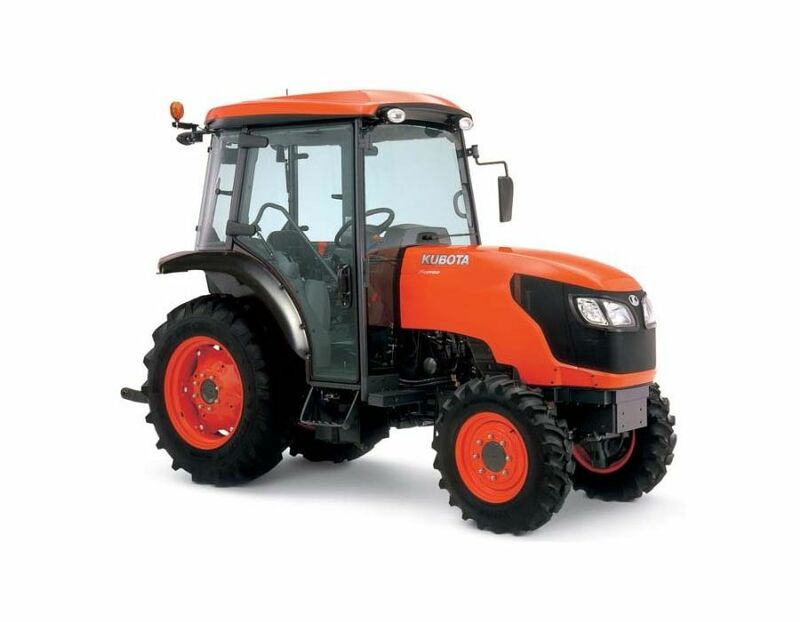 This bevel gear front axle provides these tractors with greater strength, maneuverability and durability to handle their very specific demands. 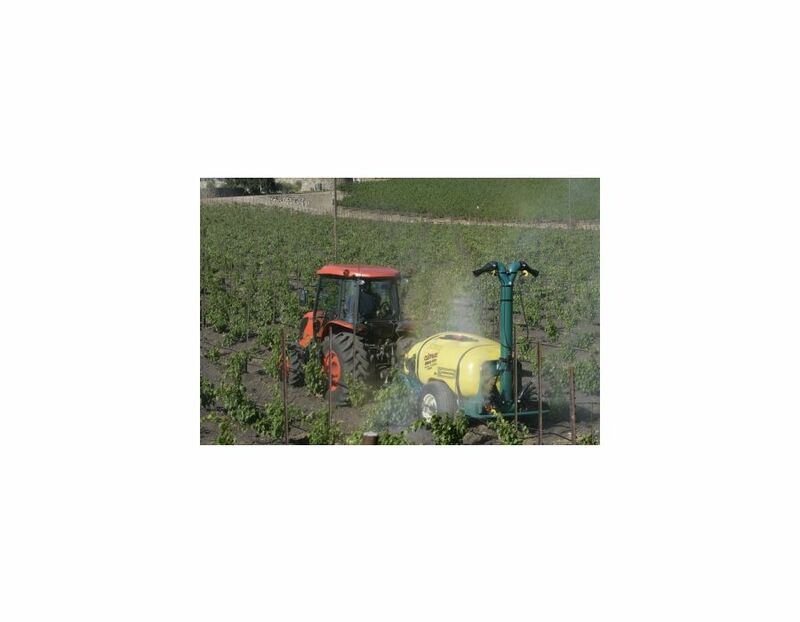 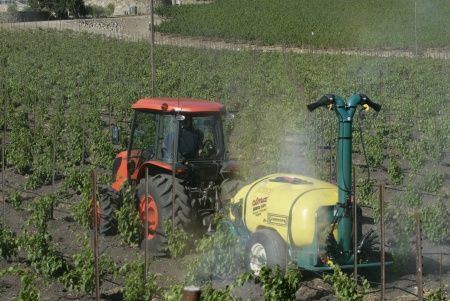 This feature also helps to significantly reduce surface damage. 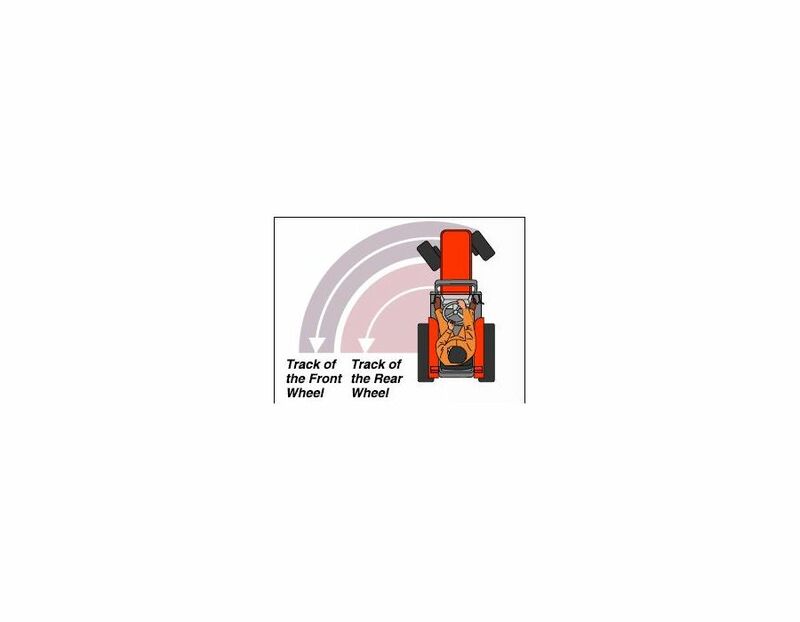 For safety, the Bi-Speed turn feature is automatically cancelled when traveling at higher speeds. 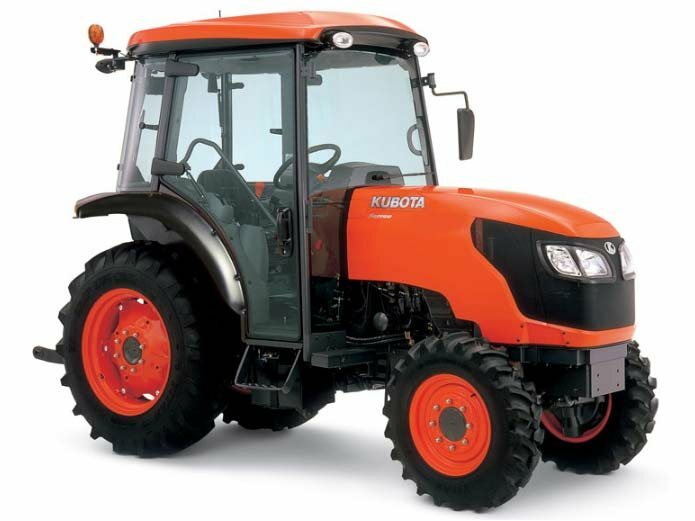 The Kubota M7040DTNHC tractor is available in Toronto at Kooy Brothers, located at 1919 Wilson Ave, Toronto, Ontario.